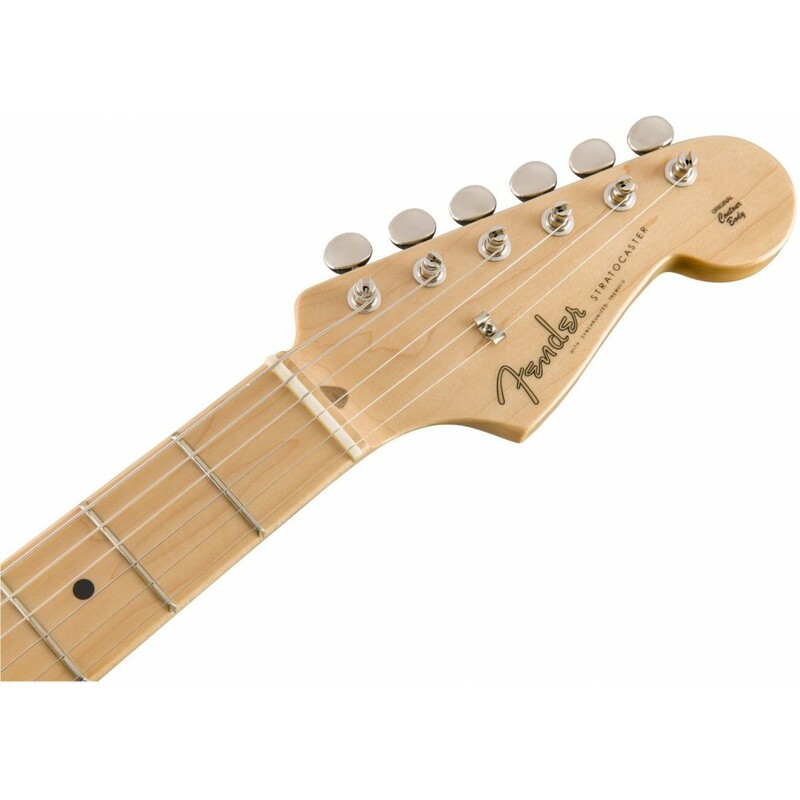 When they released the Stratocaster in 1954, they didn't set out to create a classic-but they did. 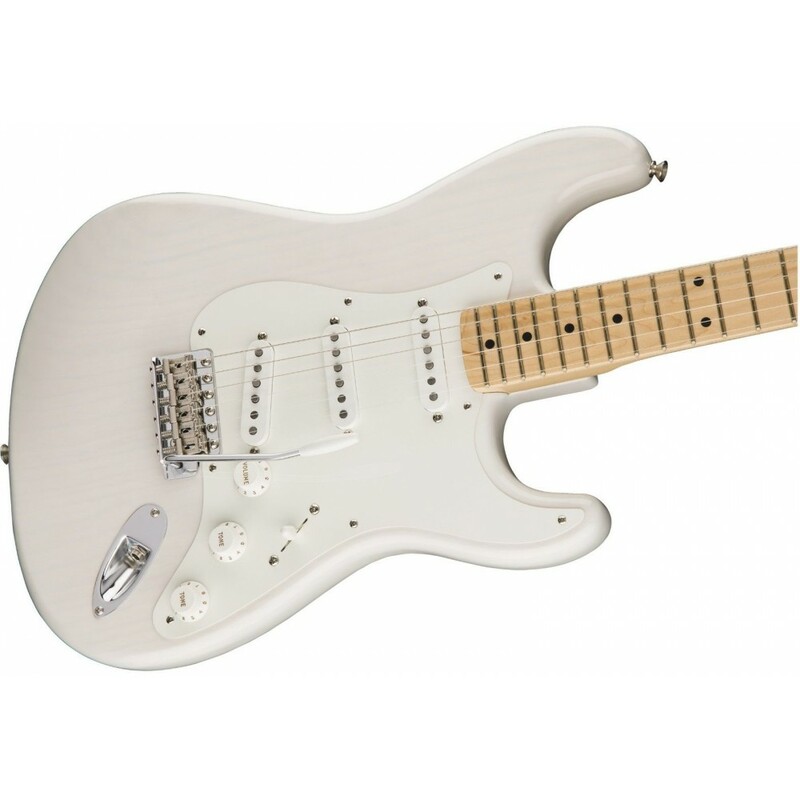 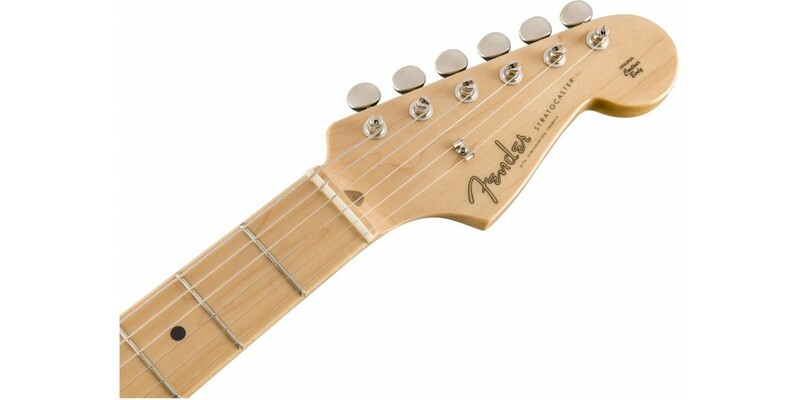 The Stratocaster's sleek style, articulate sound and plethora of innovations redefined electric guitar and opened up a brave new world of musical possibilities. 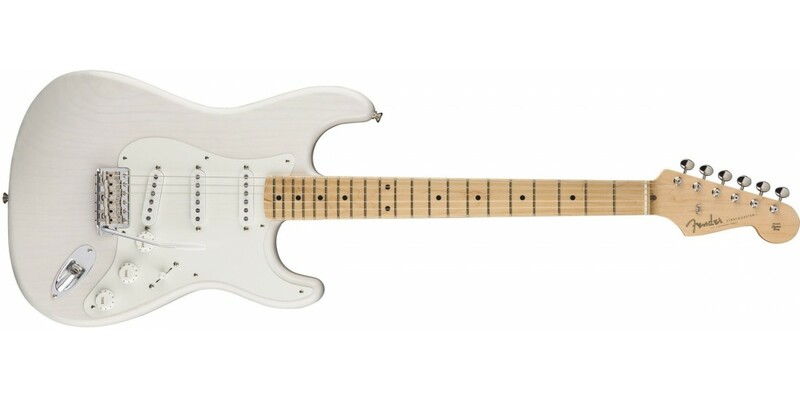 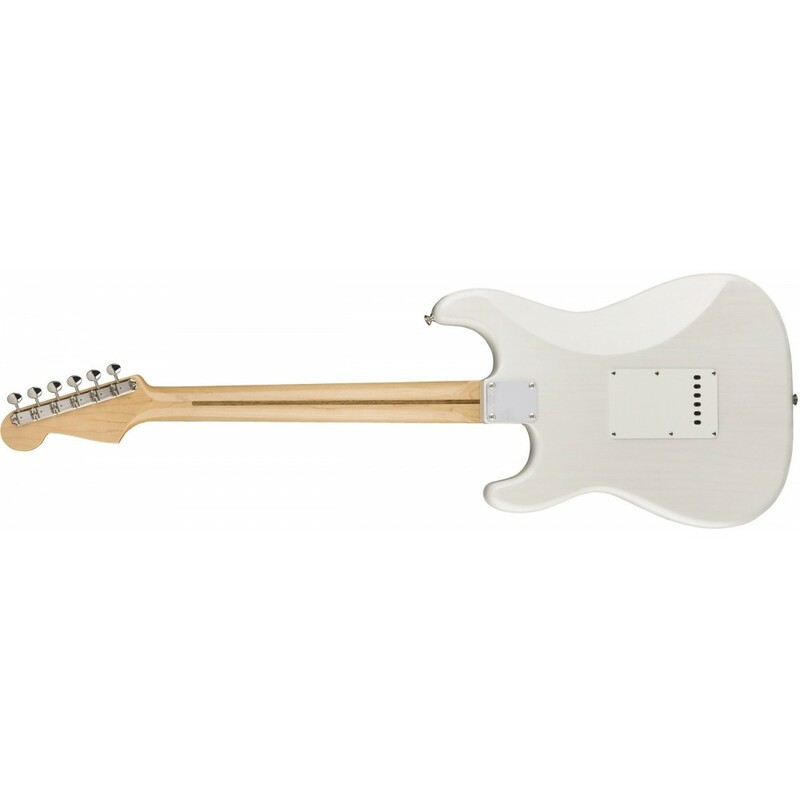 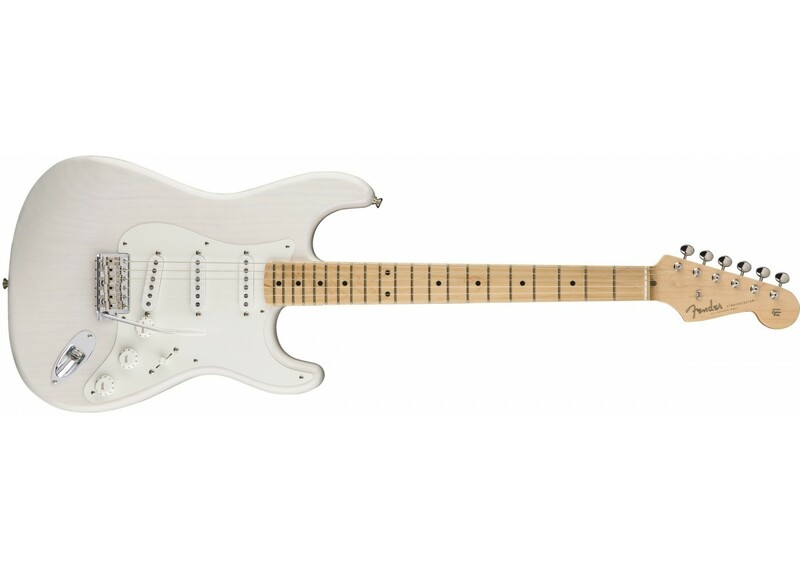 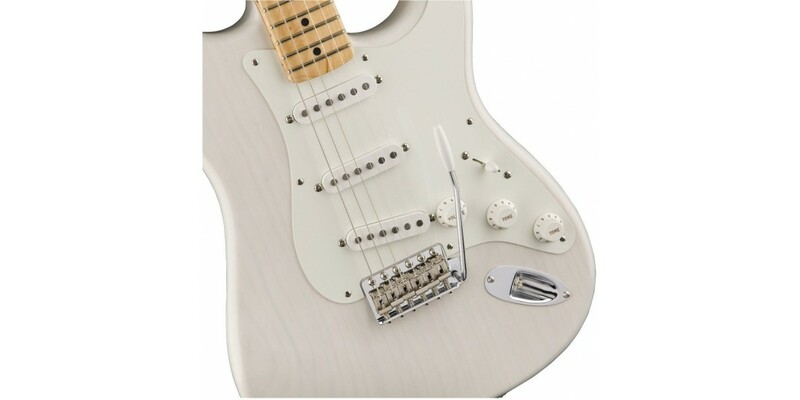 The American Original '50s Stratocaster maintains Fender's legendary original-era style and ground-breaking tone, while adding modern feel and pickup switching. 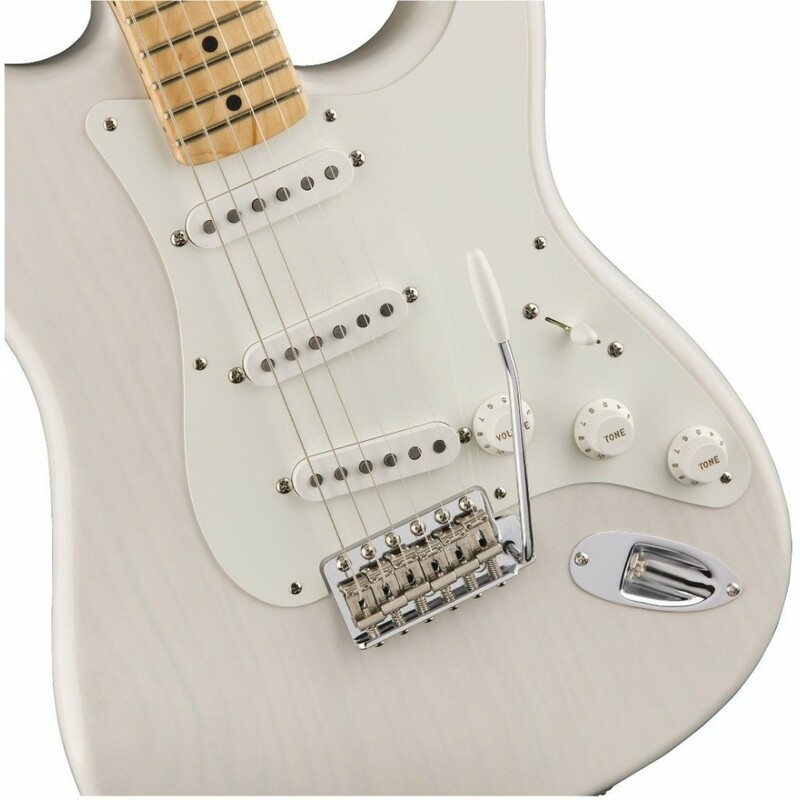 The wax-potted Pure Vintage '59 single-coil Stratocaster pickups are as period-correct as possible, from the Formvar-coated coil wire to the cloth-covered output wires, fiber bobbins and alnico 5 magnets. 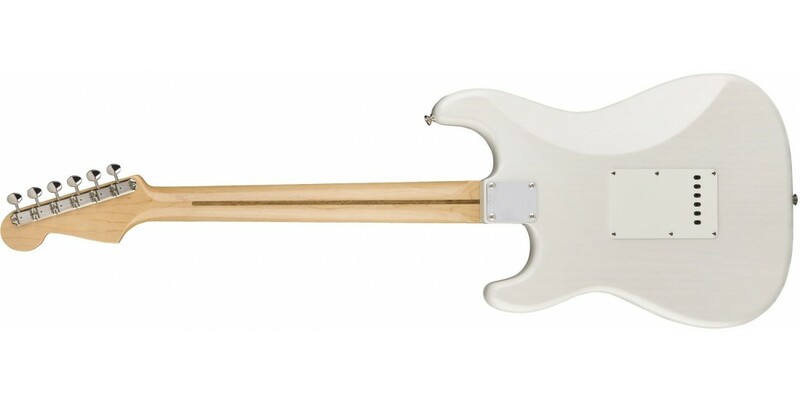 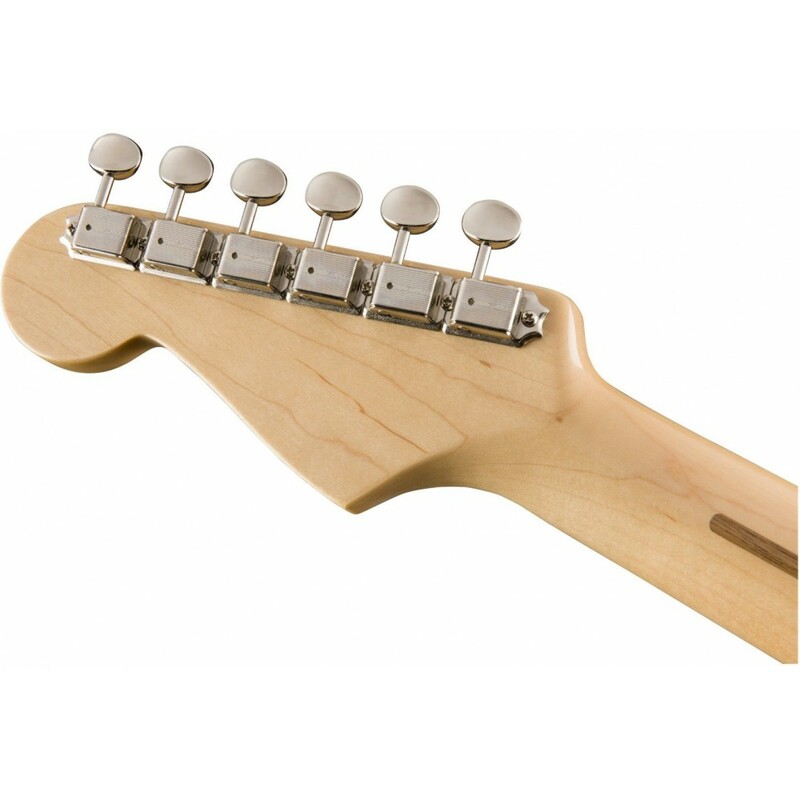 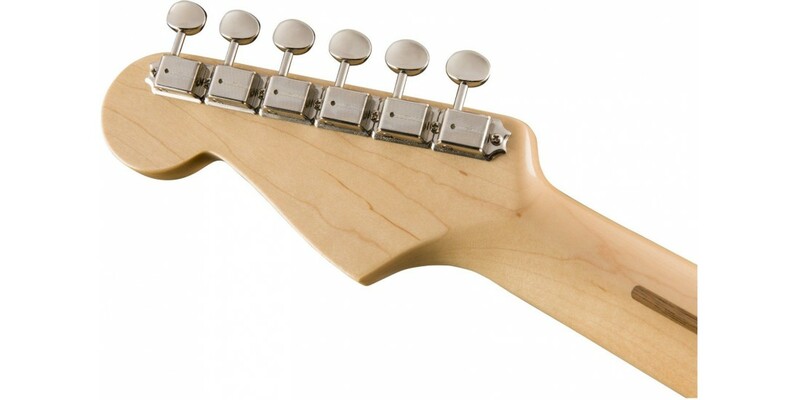 The thick "Soft V" neck profile is perfect for chording, while the 9.5"-radius fingerboard enhances playability. 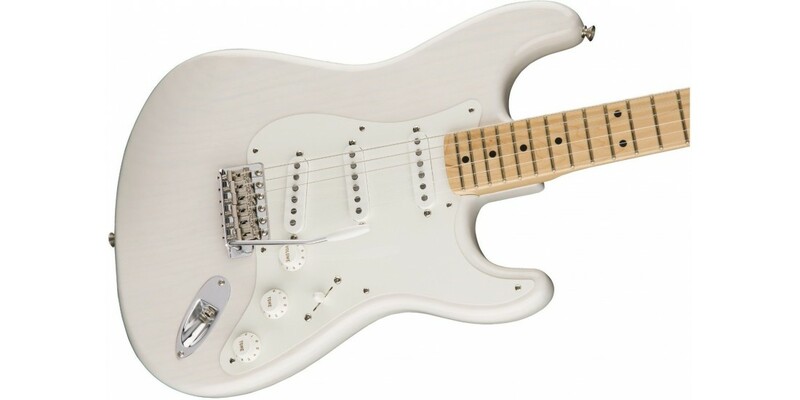 Other authentic touches include vintage-tall frets, original-era body, vintage-style hardware-including a six-point synchronized tremolo bridge-vintage-style hardshell case and a lacquer finish that not only lets the wood "breathe" naturally, it also ages in a distinctively appealing way.